Get Your Orders In Now! 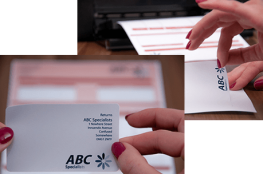 Have you ever been short on despatch and delivery Labels in the Festive season? It’s a nightmare isn’t it? We want to make sure that we have you covered over the Christmas period. 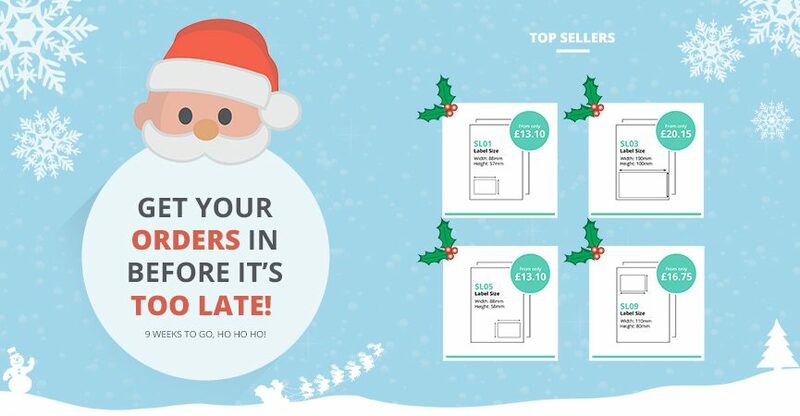 If you get your orders in before December 20th then you’re guaranteed to be worry free over the festive season and can continue sending your parcels out whenever. Not sure which labels you need? Head over to our integrated label compatibility pages. 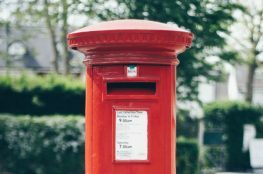 Need Integrated Labels for Royal Mail Parcels? PickIt PackIt Have You Covered! Introducing the Single Integrated Label 16!